What seems like an eternity ago, I photographed the beautiful and blessed wedding of Ryan and Alyssa in Colorado Springs, CO. They are a truly beautiful couple who are full of life, love and passion for community and friendship. When I met up with them last week to photograph their beautiful family early one morning, I was amazed at how time flies and at how their precious family has grown. Two strapping sons by their sides, this couple just shine as parents to these precious kiddos, who are total dolls, let me tell you. Early morning sessions can be, well, early. 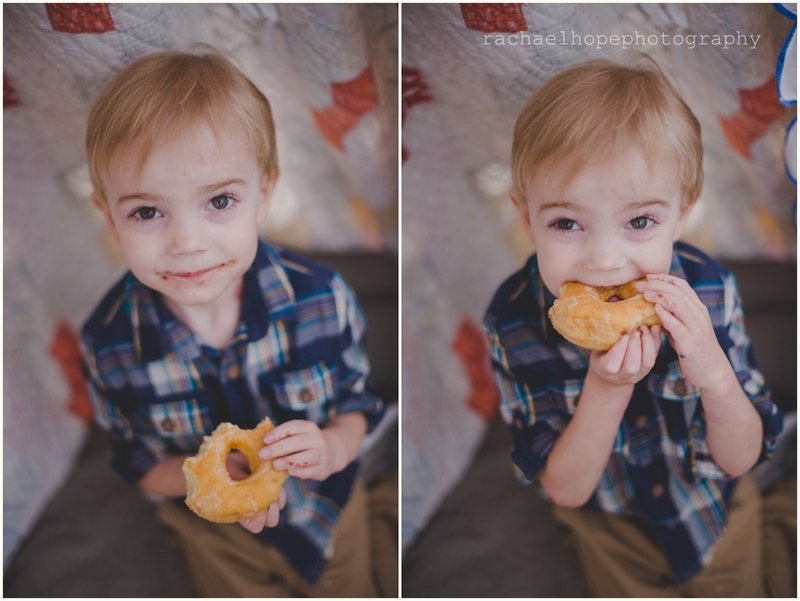 So a little tent, some donuts and milk to get our blood pumping, and some of the boys favorite books set the scene for a beautiful session. I hope you enjoy it as much as I did!